Club Penguin Cheats by Mimo777 Club Penguin Cheats by Mimo777: Club Penguin Music Mix Up! 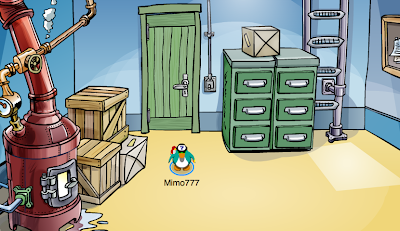 Club Penguin is still so full of bugs! But, have you noticed the music lately? Go to the Forest. Usually there is not music, but now there is! Does the music sound familiar? Well, it should. It is the same as the Boiler Room! 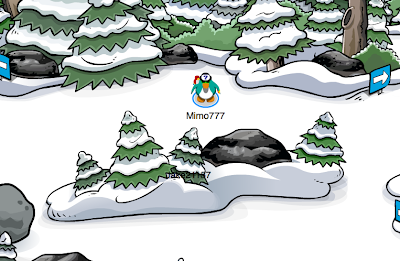 Mimo, when you walk a puffle the sprite has changed ALL OF THEM! Yes! I noticed that too. but I thought they were just setting up for music jam and it was like a preview or something. AND I noticed another glitch, a day or two after the mideval party ended, I heard "The Royal Court" music playing around the island. Pretty phunnie glitches. (Yes, I've adapted to your way of saying funny) Mimo777 foreva! Probably an indicator that the music party is coming very soon. I hope it is! I've noticed one bug... it has nothing to do with music, but whenever I dance in my Stealth outfit, nothing happens! I can't turn into a recycling bin anymore! Same with me, i was panicking, but now i know its not just me. It's probably just a bug, which will be fixed soon! Hey Mimo , are you ever saw penguin at EPF logo ? I think that's The Director ! I'd like to inform you that the entrance has always been there. Simple mistake, but we appreciate that you're being observant! The music in the boiler room should stay there cos it's right under the dance club and we should be able to hear the loud music coming from the dance club.... makes sense?? :D But the music in the forest doesn't make sense at all! We are just taking advantage of the forest music by being dancing trees. 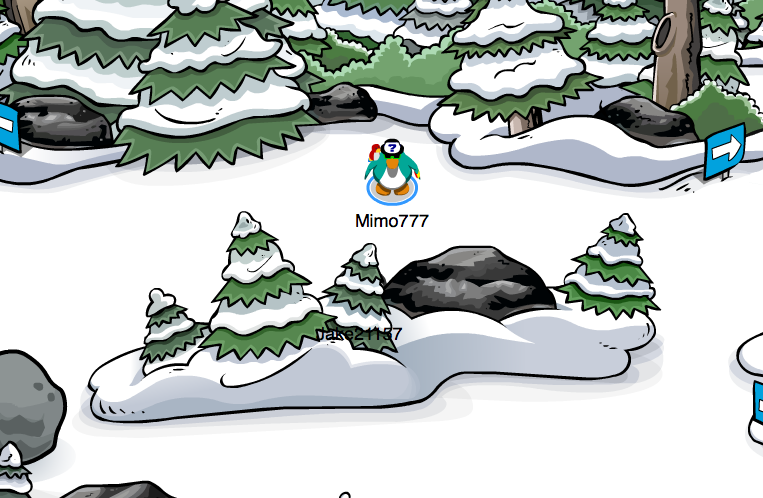 There is no icons anywhere when you log on, there is no names if you clicked on someone there icon thingy wont show up, I can't go to my igloo, or talk! Those are just some of the glitches.